Life can sometimes throw us off grid, and as humans, we’ve somehow learnt how to handle such situations. However, there are times when you want your hair to stay on course and perform as expected. At those times, R+Co Grid Structural Hold Setting Spray is right there to help things go according to plan. 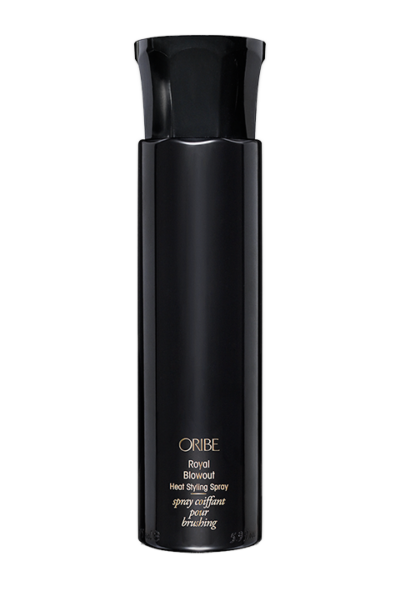 This lightweight setting spray adds memory to your hair, taming frizz and flyaways. It also acts to protect the locks from heat styling. Well, if you know for sure that you don’t want that stiff looking hair your grandma used to have, but you still want enough hold that lasts through the day, then you definitely need this. 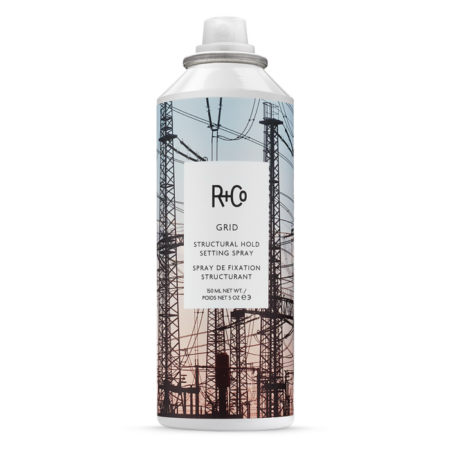 Not only does it deliver long lasting hold building volume and texture, it hydrates and moisturises, keeping your style intact. The non-sticky, non-greasy formula makes it a delight to use. The best thing about this setting spray is that it works on any hair type and smells absolutely amazing. Absolutely! This is one product that does exactly what it says it will do. 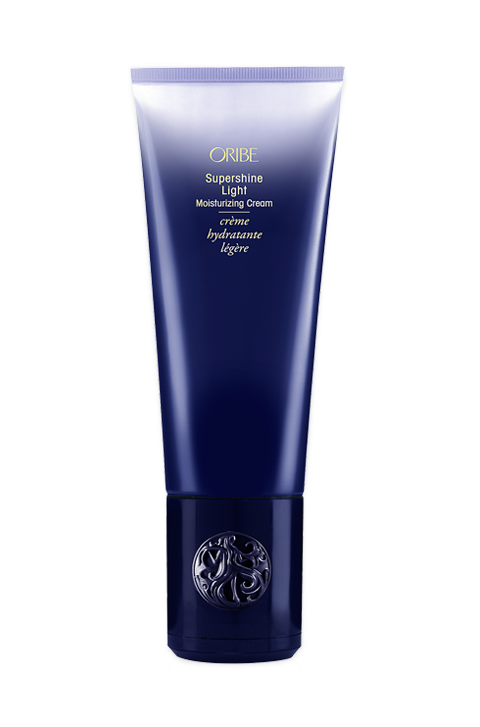 It gives your hair structure and hold, letting your style last all day. It adds volume, protects against heat and smells great. It is a hair product you will totally love once you experience it. 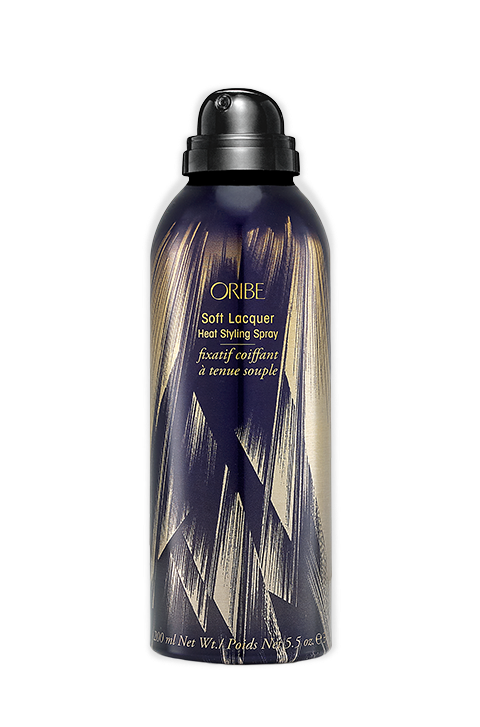 Shake well and spray on damp hair before styling, then blow dry for increased hold. Can also be used with a flat-iron or a hair curler. Not really, except to note that you get the best results when you use before styling with heat. Propylene glycol – is a moisturiser that seals in moisture to prevent water loss. AMP-Acrylates copolymer and sodium polystyrene sulfonate – deliver a barrier, protecting the hair shaft from the effects of humidity, helping to reduce frizz and flyaways for long lasting styles. 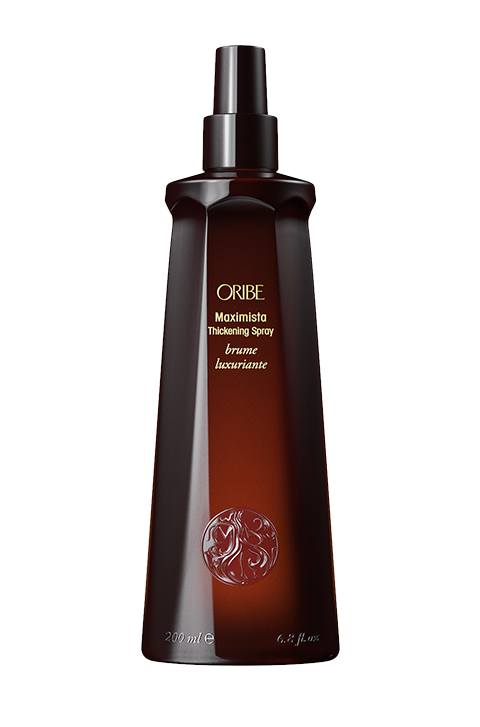 A conditioning micro-emollient blend – which is used to moisturise and condition the locks for added smoothness that does not weigh down the hair.